SKU: 978-0-8192-2156-8. Categories: Books, Mary C. Earle. 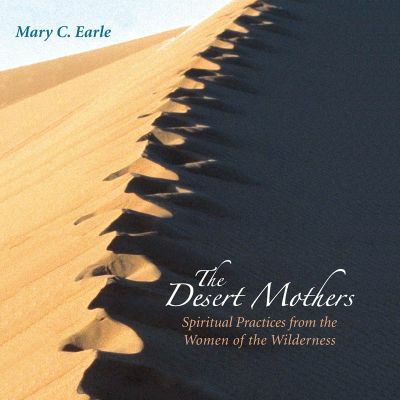 Tags: Desert Mothers, Mary C. Earle.